Organization Hierarchy: Every firm differs from each other in terms of structure and departments, sections, designations, grades, attendance and related policies. Our software enable customers to create its own policies matching their requirements. Late In and Early Out Policy : With our software, users are able to monitor late in and out exit of employees according to the shifts. HR people can allocate these policies to each employee or a group of employees. Over Time Policy and Authorization : The time attendance and access control software allows calculating overtimes on daily basis, weekly basis, monthly basis and providing the options for rounding off reporting manager has the power to allow or deny the overtime allocated from the system itself. Compensation Policy for Extra Works : Some organization offer leave compensation for extra work done, this can be calculated, obtained and notified to specific individuals. Sometimes it can be leave encashment policy. Absenteeism Policy : HR can make multiple option for the policies for absents, like blocking of user after a certain numbers of leaves, notification to employers and employees. Shifts and Schedules : Manual methods of calculating workforce allocation takes a lot of man hour and not and efficient and effective method. A chance is always there to happen human error. 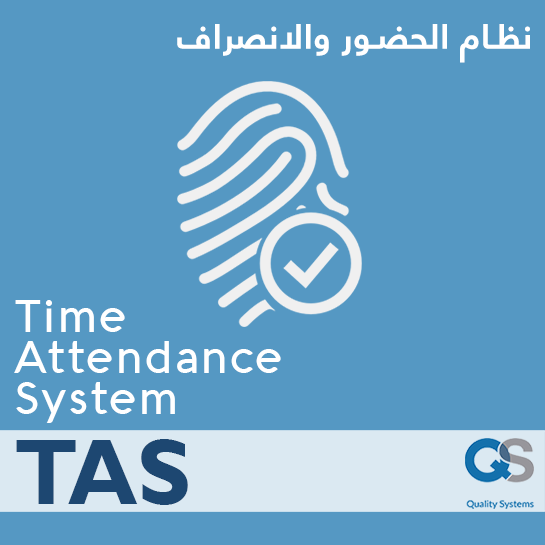 Our Time attendance software enable to implement and automate complex shifts, shift schedules including break time, grace time, off days, repeat days to manage any organization any kind of staff allocation and departments. Automated Correction of Shifts : When working with multiple shifts, there is a chance to employee come in different shift instead of his regular shifts. Our software allows the automatic correction and calculation such working time taking his punch details. Holiday and Restricted Holiday Policy : Organization working in multiple countries need leave and holiday policy according to local holidays. Our software offers 30 holiday group with each group with 32 holidays. Custom Alerts: Our software can send custom alerts like customized SMS, E mails, latest news, change in rules, to specific users easily.